Maximize the storage capacity of your Isilon system. The Isilon 403-0063 is a 2TB SATA 3Gbps 7,200 RPM hard drive. All Isilon hard drives sold by SPS Pros are previously used, fully-tested, and backed by a 60 day warranty against defects. If you don’t see the part listed that you’re looking for, please use our Contact Us form; as we have many parts in inventory that are not listed. The 403-0063 is also known as part numbers HUA722020ALA330, 0F12623, HUA723020ALA640, HUS724020ALA640, and ST2000NM0033-9ZM175. SATA has traditionally been used for internal storage interconnect in desktop computers to connect the host systems to hard drives and optical drives. Today, the SATA interconnect technology has evolved for much higher interconnect speeds, scalability, and reliability, surpassing the technology’s originally intended applications. SATA technologies are now extensively used in enterprise class storage and server environments in near-line storage applications where scale and costs are primary selection driving criteria. Serial ATA II internal storage interconnect is designed to replace earlier ATA technologies (SATA I). This interconnect technology is capable of communicating at speeds of 300 MB/s. Increase your available storage with the Isilon 403-0063, HUA722020ALA330, 0F12623, HUA723020ALA640, HUS724020ALA640, and ST2000NM0033-9ZM175 2TB SATA hard drive. 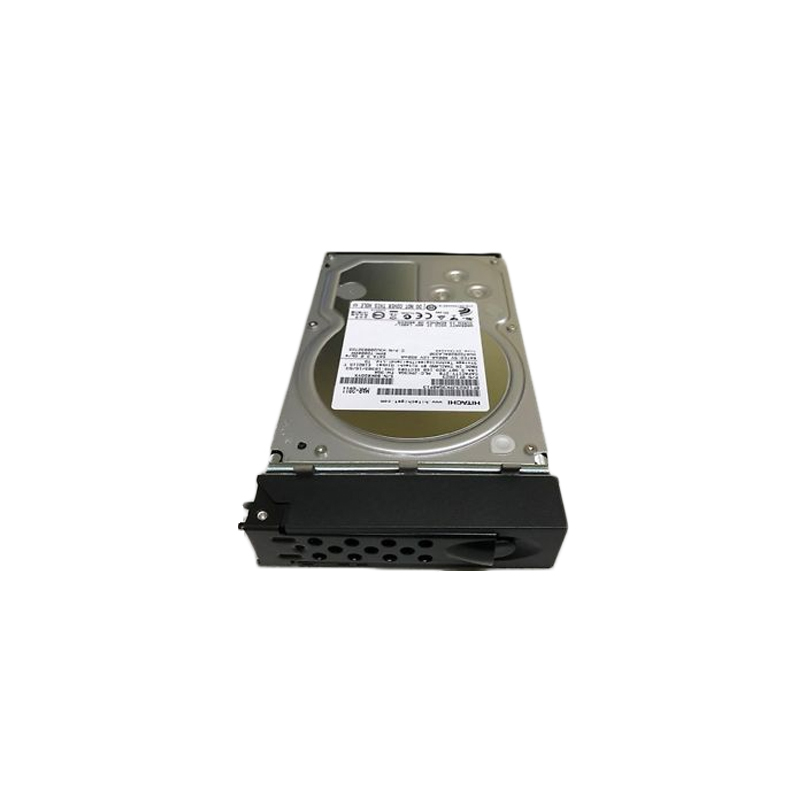 Isilon SATA HDD with part numbers 403-0063, HUA722020ALA330, 0F12623, HUA723020ALA640, HUS724020ALA640, and ST2000NM0033-9ZM175 is best suited for higher-capacity environments to help realize cost and capacity benefits. Sequential access applications have a tendency to maximize any caching advantages of the storage system, and take advantage of the higher density SATA disk drives. In these applications, the speed at which the drive can transfer data from the platter has the greatest effect on overall performance. Thus, medium-to-large block and sequential I/O applications can reap the greatest benefits from the drive’s higher area-bit densities. Disk backup using traditional backup software. Isilon arrays with ATA is tested and supported with most major backup applications. Some applications, like seismic data interpretation, government intelligence, and life sciences research are immediately written out to tape due to their large size. When the tests need to be rerun, the data must be reloaded from tape, and then rerun. Now the information can stay online with Isilon drives and businesses can improve their operational efficiency and time to market.